FREE delivery to United Kingdom in 4 - 7 working days. 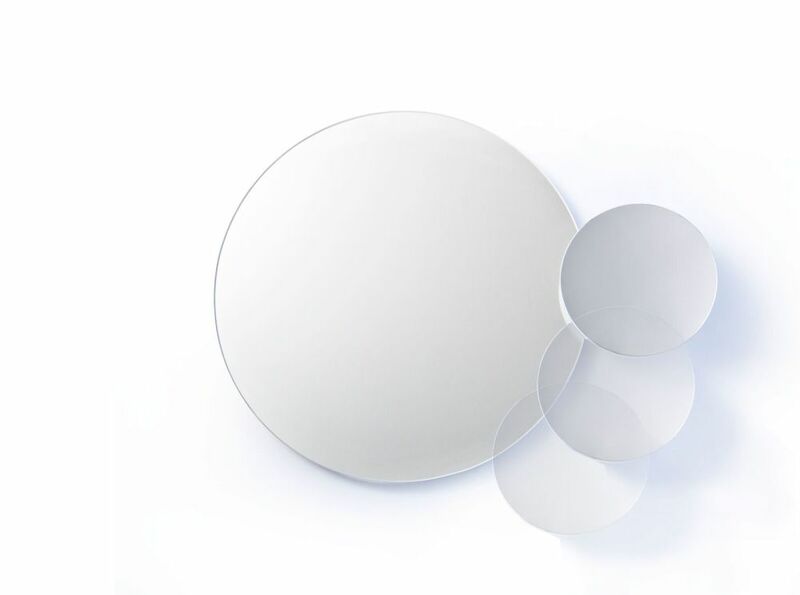 Eclipse is a partnership, a wall mirror and five times magnification, magnifying mirror in one. The magnifier is fixed to an articulated stainless steel joint. Adjust the angle to suit your needs. The magnifying mirror can be fixed during installation for either left or right-hand viewing. Made from sustainably harvested, solid American white oak (and oak veneers), finished with a matt, water resistant lacquer. All edges are crisp and sharp, but finely hand sanded to make them soft to the touch.